Aging Younger Skin Stem Cell Therapy DESCRIPTION: Plant stem cells to protect & enhance skin cells and confers age delaying anti-wrinkle effects. A novel technology has enabled the cultivation of a rare Swiss apple, Uttwiler Spatlauber, which is extremely rich in phyto-nutrients, proteins, and long-living stem cells. These qualities give the apple excellent storability, and therefore, great longevity potential. Thanks to this technology, stem cells from this apple can be obtained and used in topical applications, which ensure the longevity of skin cells. 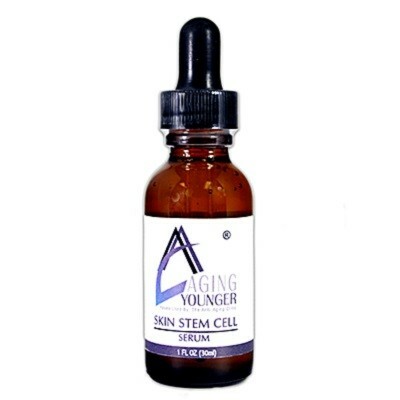 Aging Younger Skin Stem Cell Serum is a liposomal preparation developed from these unique plant-based stem cells. Aging Younger’s Skin Stem Cell Serum is an invigorating formula that uses the incredible longevity inherent in the stem cells of a rare Swiss apple, to transfer preservation and longevity unto your skin. Rich in phytonutrients, proteins and long-living stem cells, the excellent endurance properties of this apple have been scientifically cultivated to bring you one step closer to the beauty associated with youth. Epidermal stem cells replenish and maintain the balance of cells within the skin tissue and regenerate tissue damage during injury. But with age, the number of skin stem cells decreases and their ability to repair the skin becomes less efficient. Not tested on animals. Please recycle. The long lasting lifespan and quick regeneration is credited towards the apple’s stem cells, which carry the provision for such qualities within the cells genetic structure. Scientists were able to cultivate the apple’s stem cells which are now available as a patented liposomal preparation called Phytocelltec Malus Domestica. This preparation incites preservation and regenerative properties in human skin stem cells. Human skin stem cells (epithelial stem cells) replenish and maintain the natural balance of cells within the epidermis layer of the skin. They also regenerate tissue damaged from injury or exposure. Unfortunately with age, the number of these stem cells decreases and they slow their ability to divide and repair. This is due to a process called cell senesance. Senesance is the biological slowing down of cellular division as dictated by stem cells and genetic instruction. 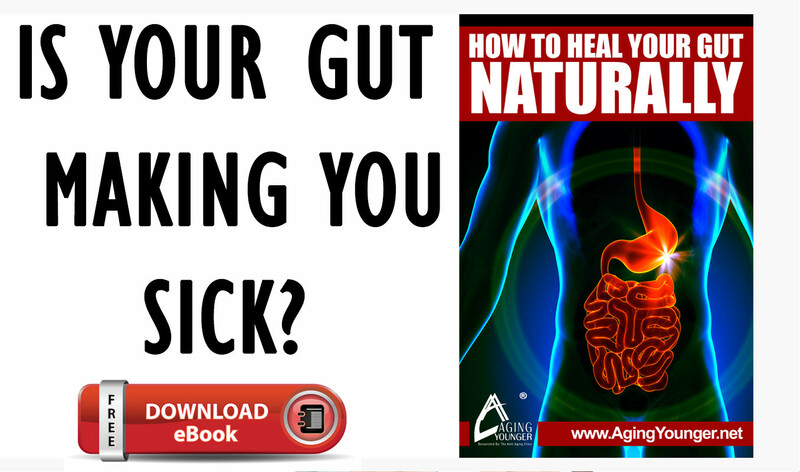 It is a sort of biological clock and a natural component of aging. Based in a hydrating Seaweed extract and Hyaluronic Acid base, this incredible serum, is a pioneering and must-have addition on the journey to younger looking skin.